One of the easiest ways to transform any room in your home is to install new hardwood flooring. Available in various colors and woods, this is a versatile option suitable for nearly any area. If you’ve narrowed down your selection to light shades of wood, you’ll be intrigued by the many variations. When you use them as a strategic part of your design concept, you’ll notice how they contribute to a room’s brighter, open feel. Known for its soft blonde hue, maple floors are especially versatile. When selecting your grain, take note of the knots that appear on the surface. Grade one slats are simple and display few, if any, knots, while grade two planks have a slightly more woodsy look. If you favor a rustic design, you’ll want to invest in grade three for its complex, knotty design. White oak floors provide homeowners with another dependable option for flooring installation. Despite its name, the floor has a yellowish tinge in its natural state and is easy to stain even lighter if you prefer. The grain is relatively simple and largely free of knots. White oak is also rot-resistant, making it a suitable choice even for outdoor use. Although hickory is, by definition, a lighter option in hardwood flooring, you’ll notice that it features elements of rich cocoa in its finish. The overarching hue, however, is a soft, creamy white. Since it holds stain well, many manufacturers offer pre-colored versions, which you can find in light caramels and grays. Ash floors are especially light in their natural state and are ideal if you want to lend a small room a more spacious appearance. There’s a pale golden finish to the lightest varieties, not unlike oak wood. For those who prefer a firm floor with high resistance to shocks, white ash is a smart choice. Natural birch wood is bright and attractive — with a naturally light finish that marries shades of white and yellow. It’s simple to stain if you want an even lighter color. Its greatest trait is its affordability — given that it’s a slightly softer wood; it’s best used in areas of low moisture and minimal traffic. The flooring contractors at Carpet Excellence provide homeowners in Waterbury, CT, with an extensive selection of hardwood flooring. If you’re thinking about installing new floors and are interested in quality woods that lend your space a bright, open appearance, you’ll find a great variety of options here. Offering over 30 years of industry experience, the company understands that making the right decision can be tough — and that basic maintenance can go a long way. 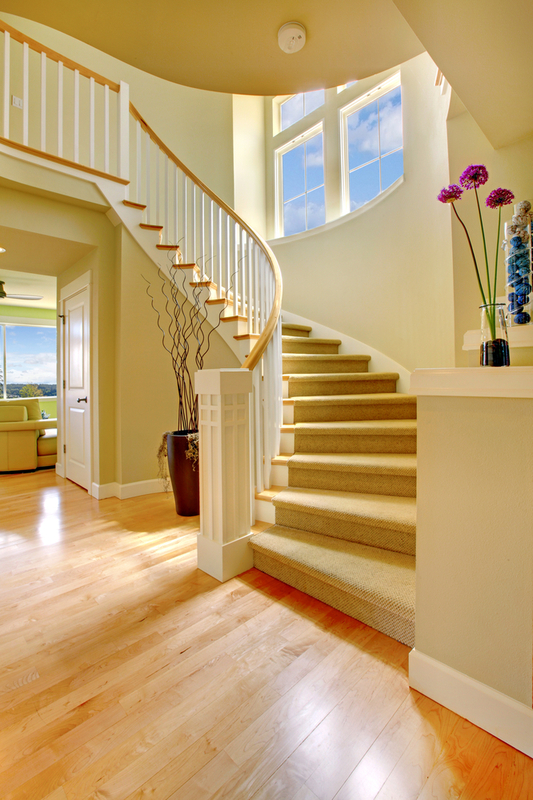 That’s why they also offer hardwood refinishing services. Visit the website to learn more about flooring installation, or call them at (203) 756-0091 for a free estimate.